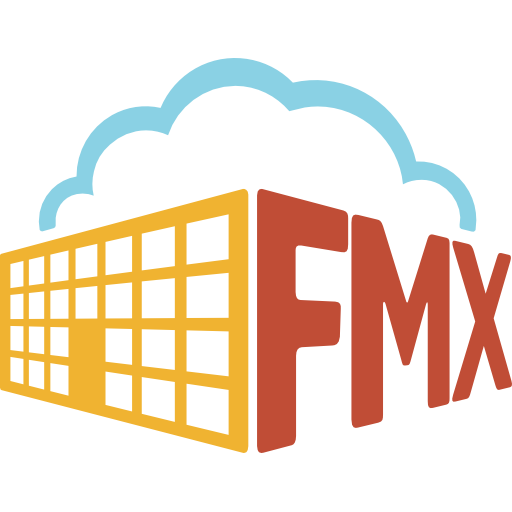 Need a link to another site conveniently on your FMX site? Custom navigation links can be configured to your homepage where the other website will be just a click away! User type permissions have been added for accessible custom navigation links, only giving read access to those who have permission. This can be set at the user type level. Want your work request gridview to be the first thing you see when you log onto your FMX site? You can now make this happen by changing your default landing page. This can be set up by user type! Want to share your love for FMX? Easily refer a friend to FMX from your homepage by clicking ‘Refer a Friend.’ This will take you to all the details on how you could get your FMX subscription for free! Help to NOT lose your work! Accidentally click out of your window and lose your work? FMX will now prompt you to choose if you would like to ‘Leave’ or ‘Stay’ on the page you were working in, making sure you have the opportunity to save your request. You can now easily switch a user to a contact, or vice versa! As an administrator, you can now set the password when adding a new user, reset a user’s password, and require a user to change their password on the next login. Ever want to respond to a request after it is finalized? You now have the ability to do so, without reopening the request. Have you ever accidentally deleted a request?! Users with read and create access, now have to option to undelete requests when needed! You now have the ability to filter for deleted work requests! You can now see all total cost execution details in the grid view, and excel and CSV export for Maintenance and Planned Maintenance requests. You can now track additional costs as needed in the planned maintenance response field! You can now add other users as followers when creating or editing planned maintenance task to opt them into receiving notifications and/or permit them read access to those tasks and their occurrences! You can now follow planned maintenance tasks to receive notifications of those tasks and occurrences. You are now able to see how many times an event occurs in the request details. When a user submits a schedule request that conflicts with an event they cannot view, the conflict validation message will no longer share the event name. A user now can have the option to be notified when a transportation request has been finalized. You are now able to add custom fields to the Transportation assignment field and the Transportation Response field! When unassigning a user from a request, the state of the request will now return to "pending assignment". You can now track downtime of your equipment. Downtime can be started from work requests and planned maintenance tasks! Statistics for downtime will be available in the grid, log grid, read view, and work request grid. If you would like this feature to be turned on, please contact support@gofmx.com or your CSM for more information. Individual worker hours can be conveniently tracked on an equipment log. The “Building” and “Location” fields will automatically be filled out when creating a new request from a piece of equipment that has an associated location. Associated inventory will appear first in the drop-down list for ‘Inventory used' when you select an equipment item that has associated inventory. You are now able to add custom fields to the inventory log grid view and CSV export.